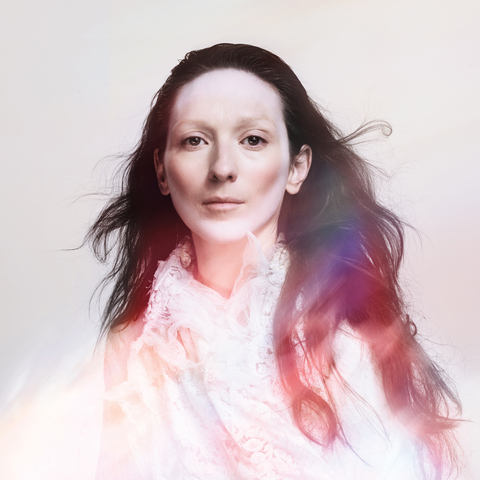 Just Announced Madison Concert + Win Tickets Before You Can Buy: My Brightest Diamond, 11.14.14 | True Endeavors Presents: music, tours, tickets, mp3 downloads, concert pictures, videos, Madison WI. Tickets on sale through our Music Calendar this Saturday, July 19th, 10am. Can’t wait to see Shara again! Loved her when I saw her with the Decemberists at Overture. Can’t wait. I went to see My Brightest Diamond at Millennium Park on my birthday in Chicago and it got rained out after two awesome songs. I’ve vowed to see the rest of her set asap. My love for MBD knows no bounds!! So excited she’s coming to Madtown! I’ve wanted to see her perform again for SO long! so excited about this news!! i cannot wait to see her again. Holly is our winner for this one. Congrats!